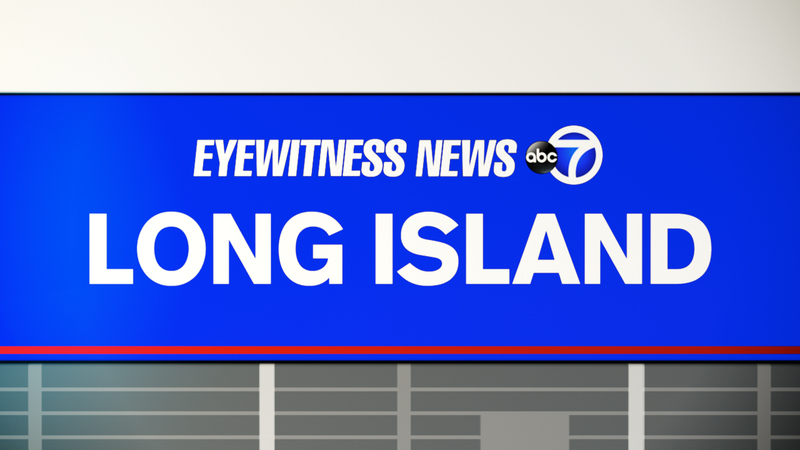 HUNTINGTON STATION, Long Island (WABC) -- Police are looking for a suspect in a Long Island shooting early Saturday. Around 3:30 a.m., Antoine Butts-Miller was standing outside 233 Fifth Ave. with a group of people when he and another man were shot. Butts-Miller, 18, of Huntington Station, was taken to Huntington Hospital where he was pronounced dead. The other victim, a 31-year-old man, was taken to an area hospital where he was treated and released. Anyone with information on the case is asked to call 631-852-6394 or call anonymously to Crime Stoppers at 1-800-220-TIPS.